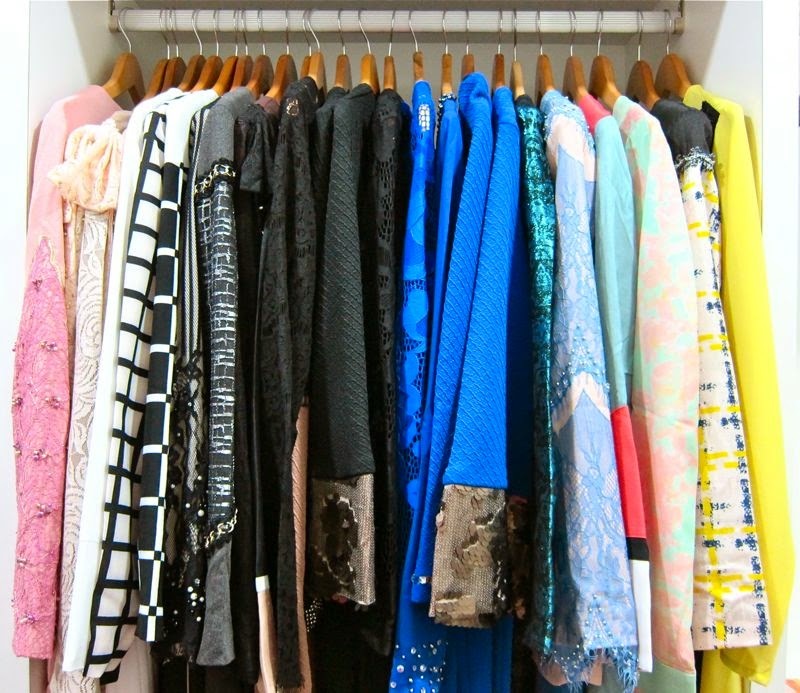 Shazwani Hamid's Blog: Places To Buy Your Baju Raya! Anyways, with Hari Raya being just a few days away, you guys too must be as excited! Gearing towards Syawal, I'm sure many of us will be busy cleaning the house, planning our travels and of course finding the right outfit to wear for the first day of Raya, right? Have you thought on what color and style should you wear this Eid? Whether you’re picking out fabric for your own custom-made design, or picking something off the rack, in case you want to save time and tailoring costs (Read: Me! 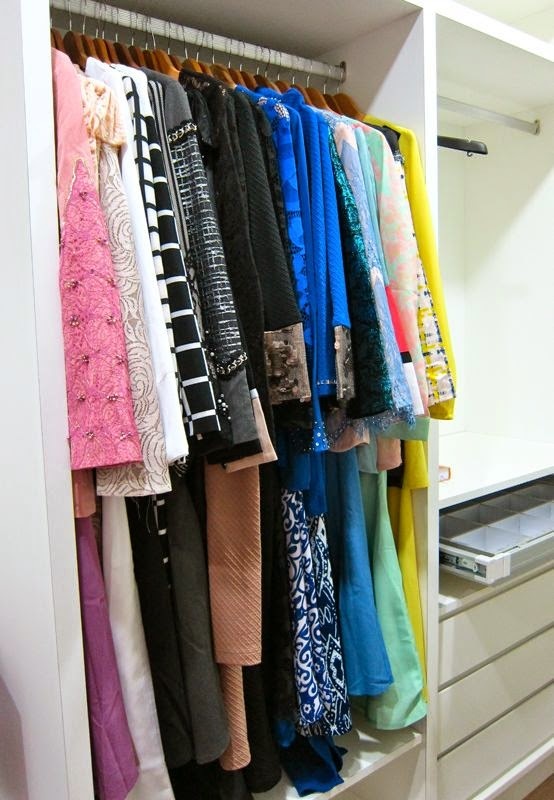 ^__^), then let me just share with you the six places to shop for the perfect Raya outfit! The last minute shopping rush is ON, girls! An intimate boutique in Bangsar Telawi, Mimpikita stocks a range of elegant ready-to-wear baju from their own label. Their beautifully embellished fabrics are perfect for traditional occasions, but the modern cuts and pops of colour give their line a fashion-forward appeal. You can also shop their collections online via Fashion Valet, but the designs are quite limited there. So it's better if you pay a visit to their boutique in Bangsar to have a better view for yourself! Modvier is a concept store that features young designers like Kree and 14November by Yuna. Expect to see close to thirty brands strategically placed in this hipsterly decorated concept store. Here, the options are plenty! Hijabs, abayas, skirts, baju kurungs and dresses? Modvier has got them covered! Price differs according to the designers and brands, but with RM 40 could get you a nice hijab! If you’re patient and don’t mind not being able to try before you buy something, even if you don't know the brand that much, then you should shop from the comfort of your own home! Forget the hustle and fuss of driving down to crowded malls and just shop your Baju Raya with just a click of a button! Bear in mind though that delivery times vary, so order well in advance of the occasion. There are so many online shops these days. You can get your Baju Raya from Pop Look, Rakuten, Nile, Modish, Kriza and many many more! All of them sells a range of traditional wear to complete your Raya look! If you’re a fabric hunter like my mom, then walking into this kinda place is an absolute joy for you. She could be in Jakel for 4 hours, scoring some fabrics! Well... that's what happened for my wedding last December! haha. Thank God they have a surau there! Otherwise shopping wouldn't be as pleasurable for her! hehe. Anyway, fabric stores like Jakel, Gulatis, Maya, Kamdar, etc in Jalan TAR holds a decent selection of fabric to make your Baju Raya. They offer a hugeeee range of fabrics! From cotton to rayon to silk to lace, and etc, you would definitely find what you like! Some of the shops I mentioned may also have a ready-to-wear collection for a last minute Raya shopping! I like your way to tell about your storylife to reader in this blog. Kita perempuan ni, even dah tempah pun baju raya, mata duk menjeling je nak tambah stok baju raya. hehe. Tahun ni, antara koleksi raya yang paling cantik, koleksi dari Felinna Boutique. Tak caya? 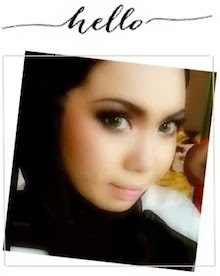 Jom tengok kat website rasmi Felinna Boutique : http://goo.gl/iulJfn . Melting uolss!